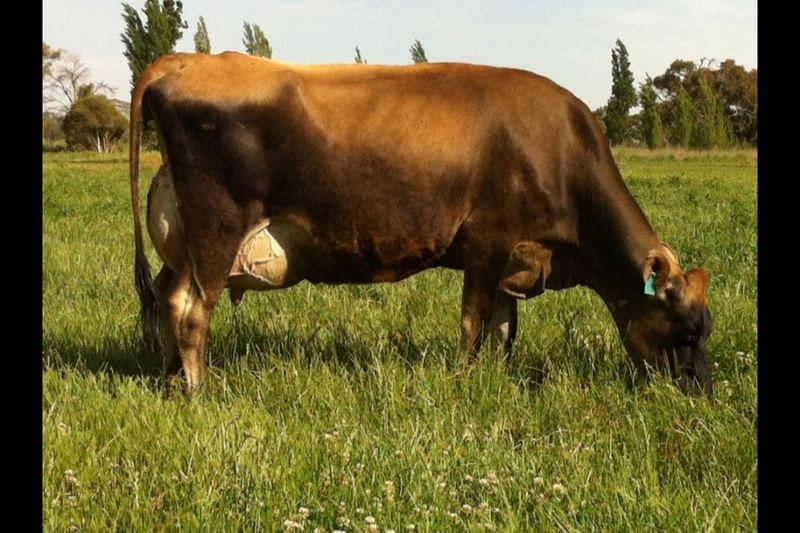 She sold at IDW 2014 to Alan and Janine Carson of Cairnbrae Jerseys. She was our best all round Sandra. 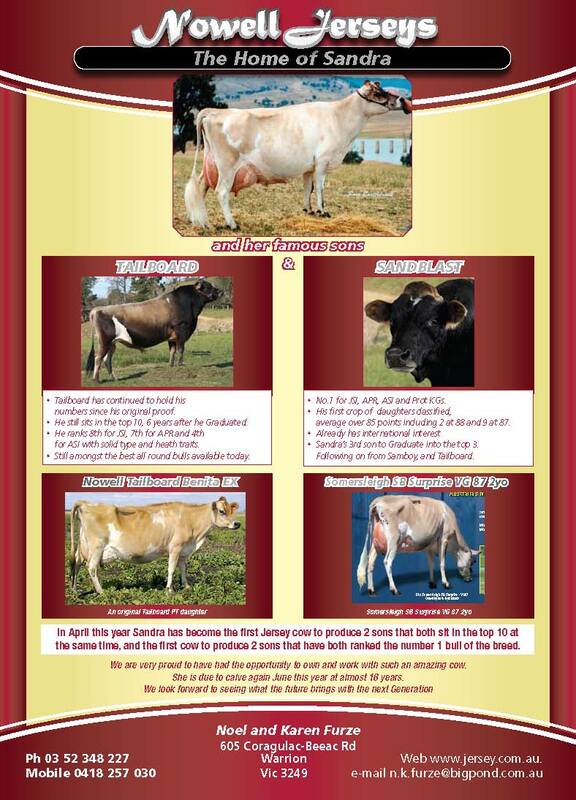 Watch on as we select another Exciting young cow for next years sale !!!! 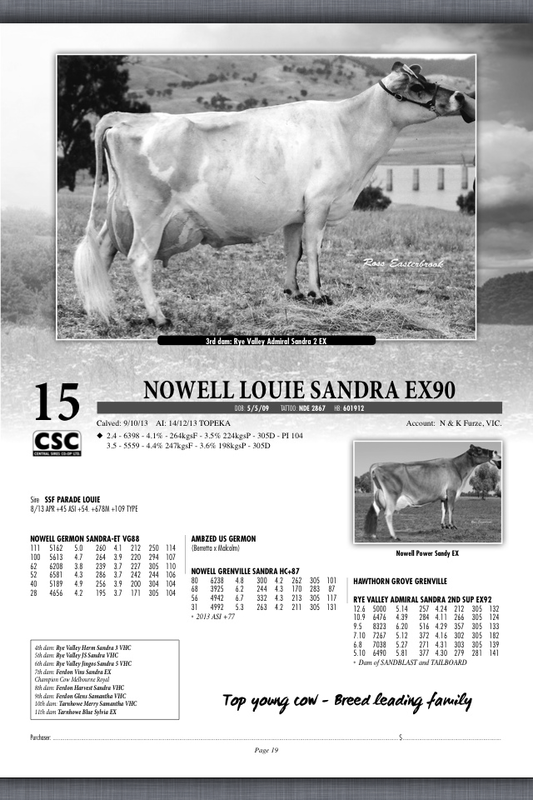 Welcome to the Nowell Jersey website. Inside you will find what we are up to, cow families we are working with and what genetics we have available. We are now at Kyabram, Northern Victoria in the heart of the Goulburn Valley.When next in the area feel free to call in for a cuppa. We’re only 15 mins from IDW. Enjoy browsing through our new web site. Our Add from the 2011 Membership directory, watch for our add in the 2013 directory.